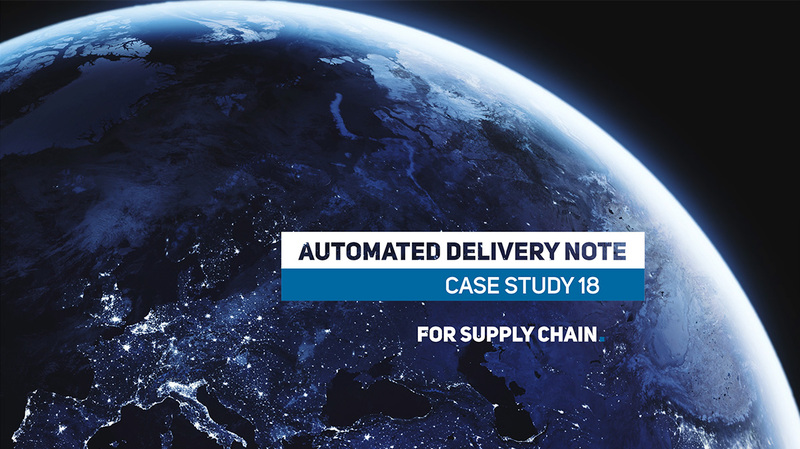 The Automated Delivery Note Form enables our clients to process and record all transfers of the material which for some reason is not listed in the central system. Typically, they are returned packages, unexpectedly returned goods or pallets. The service section of the form contains a database of delivery points and a database of SKUs. With selection of the delivery point the form header is automatically filled in. Selection of SKU then automatically fills in the material or goods data. 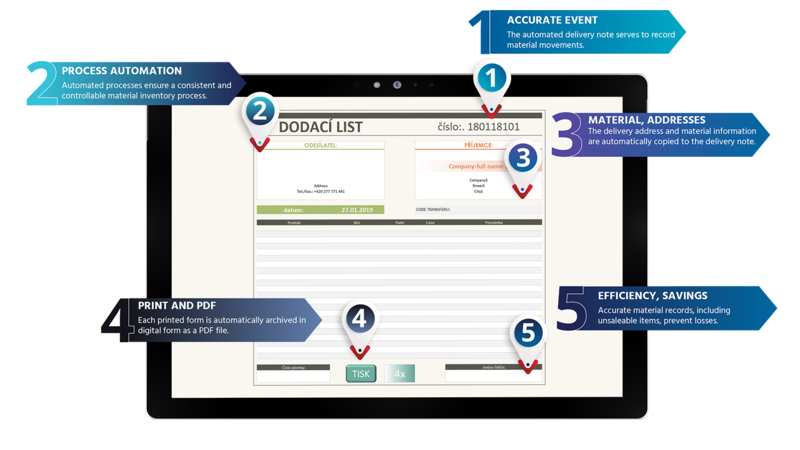 When a warehouse worker prints the form, its digital copy in PDF is automatically saved in archive. The printed version of the form is used in inventory management. The Automated Delivery Note Form is, like our other forms, ready to work online. In all forms we create for our clients we use professional graphic design and we care for user experience. If necessary, we can apply complex macros or other coding in the forms. The examples of other forms include Tender Management Forms and Project Management Forms.